Color blindness or more specifically color vision deficiency (CVD) affects more people than we think. According to the National Eye Institute (NEI), about 8% of males and 0.5% of females are affected by colorblindness. The most common form of color blindness is Red-Green Color Blindness; however, every type of color vision deficiency affects the whole color spectrum and cannot be reduced to just specific colors. Designing a colorblind friendly Mobile App is not just about the colors but about inclusivity and enhancing user experience. Color blindness is usually a genetic condition that you are born with. Some of the most common types of color blindness are Red/Green or Blue color vision deficiencies, these conditions are usually passed down from parents to their children. The gene that affects this condition is carried on the X chromosome; therefore, more men are affected in comparison to women. In addition, some people also become color blind as a result of medical conditions such as diabetes, multiple sclerosis or any other types of health conditions related to aging. Individuals that are affected are able to see things clearly; however, they do not have access to the full-color spectrum. In extremely rare cases, some people cannot see colors at all. There are three types of color blindness and they are Deuteran (green), Protan (red) and Tritan (blue). How Does Color Blindness affect our Mobile Interactions? When it comes to designing a mobile app, there are so many intricate details such as a call to action or functionalities that should not be missed by any users. An individual with color blindness might not have the same user experience in comparison to a user without this condition. 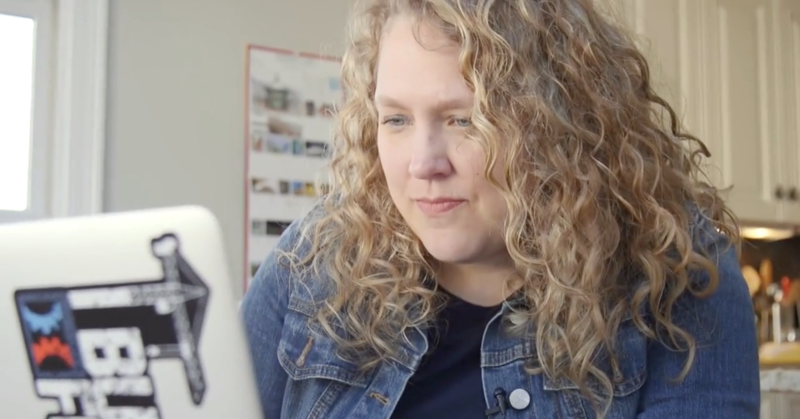 In order to accommodate individuals with this condition, it’s crucial for mobile app developers to understand problematic areas that could affect user interactions and to pick colors that do not limit user experience for individuals with color blindness. A simple fix for Android users is to change their phone settings according to their conditions of deuteranomaly, protanomaly or tritanomaly. Starting Android Lollipop (API 21), Google provides a Color Correction feature for colorblindness: Settings > Accessibility > Color Space Correction. While this option might be a good immediate fix, it’s important for a mobile app development to design with color blindness and other vision sensitivity in mind right from the beginning. As a business, you want to make your app colorblind friendly to ensure better accessibility, increase the potential market, and ultimately help color blind individuals to gain equal access to more mobile apps. ColorBrewer: Provide sequential, diverging, and categorical palettes which are colorblind safe. Gregor Aisch’s chroma tool: Optimize and analyze your color palettes prior to publishing it. Color Oracle and Sim Daltonism: Allow non-colorblind people such as developers or designers to simulate colorblindness on their screens. Designing a mobile app is complicated enough; however, designing for color blindness is even more challenging. Luckily, there are a few color palettes out there which have been chosen for their ability to handle various color vision deficiencies. 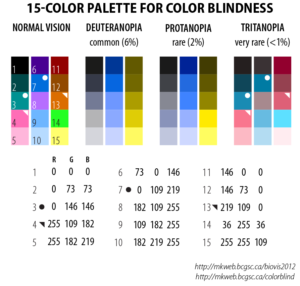 For examples, the 15 colors palette below can act as a great compliment for any mobile apps because they have been computed specifically for deuteranopia, protanopia, and tritanopia. These shades have been built using Hue, Saturation and Luminosity (HSL) mode instead of the regular Red, Green, and Blue (RGB) mode for normal vision. Designers and developers should care about readability and engagement rate for their mobile app because better user experience can translate to better ratings and more downloads. If 1 out of every 10 users finds your app to be difficult impossible to use will result in a negative impact on your ratings and reviews. 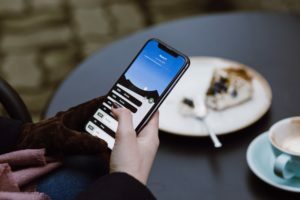 Additionally, difficult navigation and bad user experience can be detrimental because, in a survey, 52% of users said that a bad mobile experience made them less likely to engage with a company. 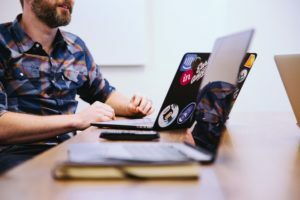 In order to enhance user experience and ensure that our app can function well and be inclusive, we should continue to test throughout the user flow process. When it comes to color blindness, it’s better to test your mobile app on a grey scale to see if there are any issues that should be fix and potential problems that can be addressed before they hinder user experience. In conclusion, since people with color blindness have difficulties distinguishing between certain colors, it’s important to test your mobile app to make sure that it works well for people with various color vision deficiencies. While there are glasses and additional mobile apps that can help with color blindness, by thinking about this challenge from the beginning can improve user interactions and show our potential market that we care about their mobile experience.